Michael Johnston discusses how human and artificial intelligence will merge to provide the best possible customer service. Currently, Artificial Intelligence (AI) technologies are having an increasing impact on many aspects of daily life. Despite these successes, significant challenges remain in the application of AI — especially in language applications, as we scale from simpler information-seeking and control tasks (“play David Bowie”, “turn on the lights”) to more complex tasks involving richer language and dialogue (e.g. troubleshooting for technical support, booking multi-part travel reservations, giving financial advice). 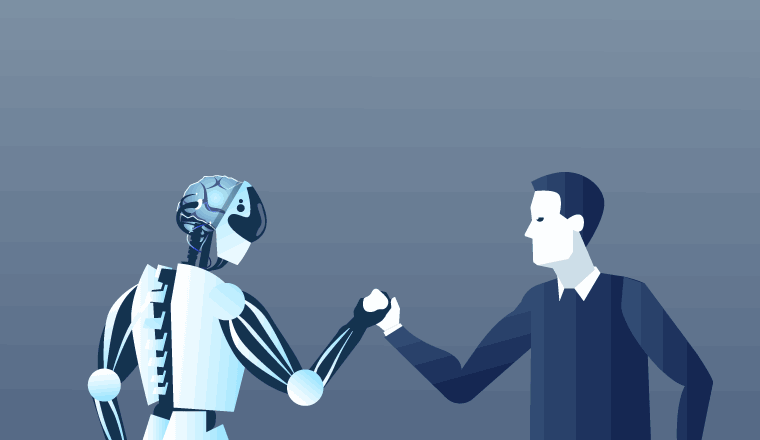 Among enterprise applications of AI, one approach that is gaining popularity is to forego the attempt to create a fully autonomous AI-driven solution in favour of leveraging an effective blend of human and machine intelligence. In the case of an artificial agent fielding calls, text messages or other inputs from a user, human intelligence can be engaged in real time to provide live supervision of the behaviour of the automated solution at various different levels (Human-assisted AI). For example, human agents can listen to audio and assist with hard-to-recognise speech inputs, assigning a transcription and/or semantic interpretation to the input. They can also assist with higher-level decisions, such as which path to take in an interactive dialogue flow, or how best to generate an effective response to the user. In these cases, the goal is to contain the interaction in what appears to the customer to be an automated solution, but one that leverages human intelligence just enough to maintain robustness and a high quality of interaction. In contrast, in AI-assisted Human Interaction, the driver of the interaction is a human agent, and the user’s perception is that they are interacting with a person. The role of the AI is to provide assistance to the human agent in order to optimise and enhance their performance. For example, an AI solution assisting a contact centre agent might suggest a possible response to return in text or read out to a customer. Several companies have recently explored the application of sequence-to-sequence models using Deep Neural Networks to formulate a response or multiple responses that an agent can adopt or edit. One of the great advantages of this setting for applying new machine learning algorithms is reduced risk of failure, as the human agent retains the final say on whether to adopt the suggested response or use another. In addition, human decisions to adopt, reject, or edit suggested responses provide critical feedback for improvement of the AI models making the suggestions. 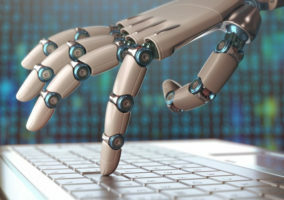 Another example of an AI-assisted Human Interaction is the application of predictive models based on user profiles and interaction history to support a financial advisor with suggestions they can make to a client, or assist a sales person in recommending the optimal strategy to take for up-selling a product. 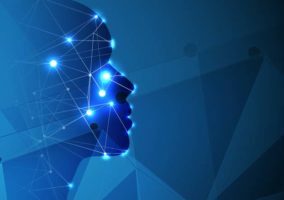 Yet further applications of AI empowering human agents include within-call analytics to track customer or agent emotion and provide live feedback to the human agent on their own emotional state or that of the customer. Perhaps the best solutions for customer care will combine both humans assisting AI and AI assisting humans: Customers will first engage with automated virtual assistants that respond to their calls, texts, messages and other inputs, and human assistance will play a role in optimising performance. Then, if the call requires transfer to a human agent, that agent will be supported by an AI-enabled solution which quickly brings them up to speed on the history of the interaction and can assist them in real time as they respond to and engage with the customer.